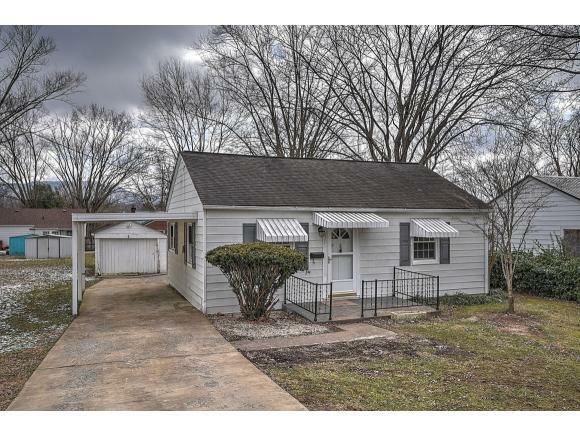 817 Harding Avenue, Johnson City, TN 37604 (MLS #417144) :: Highlands Realty, Inc.
You are looking at a completely remodeled 3 bedroom one level home. 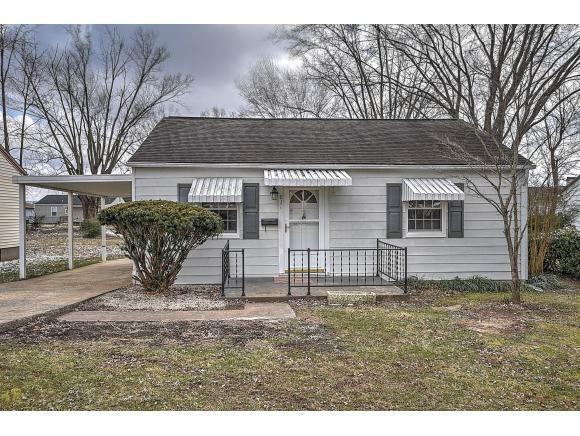 This one is within minutes from the VA and Medical Center and situated right off of West Market Street. 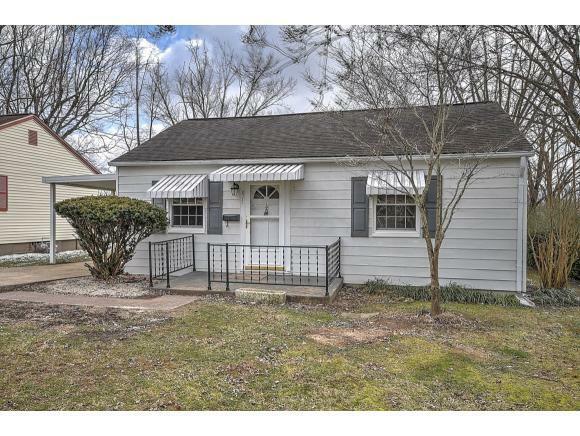 It has new appliances, new laminate flooring, new carpet, and a newer heat pump! 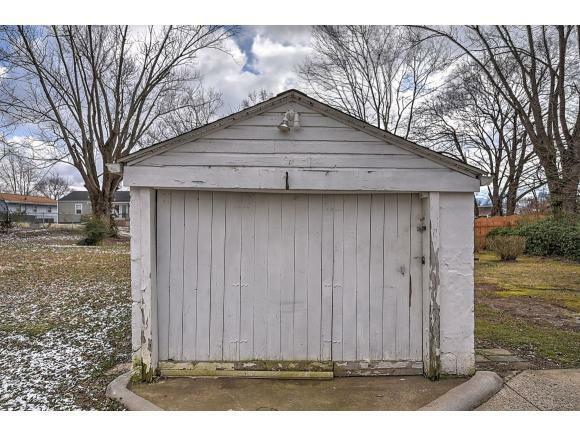 There is an attached carport and a detached garage. This one is move in ready...! The information in this listing has been obtained from a 3rd party or tax records and must be verified before assuming accurate. Buyer(s) to verify all information.